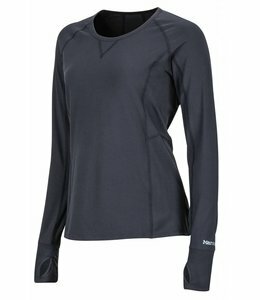 The Women's Oasis Deluxe Long Sleeve Crewe is a base layer that will keep you warm and comfortable for the entire day. 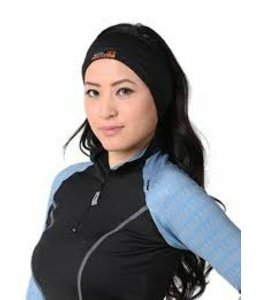 The HeatR Flippy is full featured headwear to keep you warm and dry. 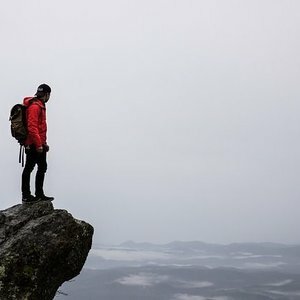 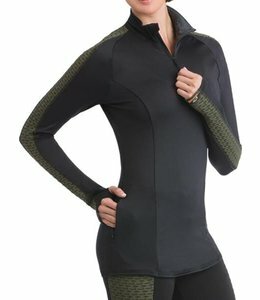 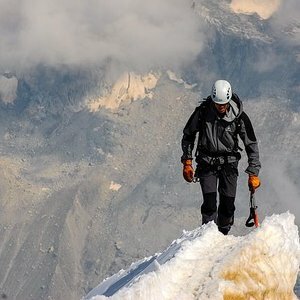 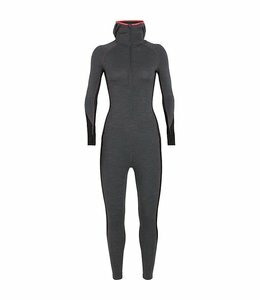 This Woen's BODYFITZONE Zone One Sheep Suit is the perfect base layer on cold days for all activities. 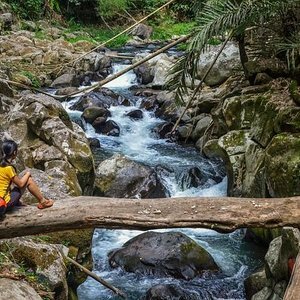 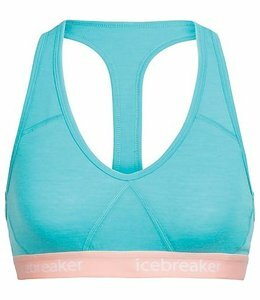 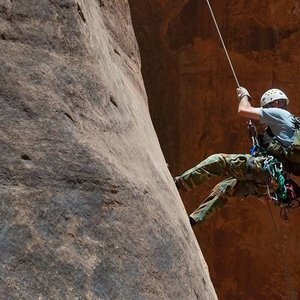 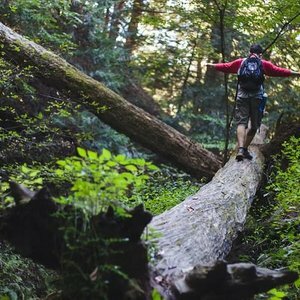 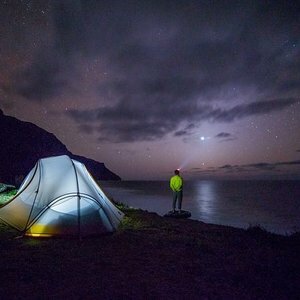 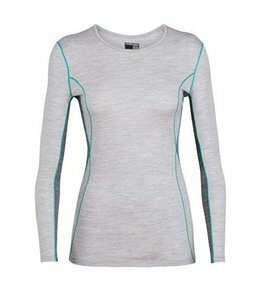 Stay fresh and comfortable with the Women's Flux Pull-on when you are out on the trail for a multi-day adventure. 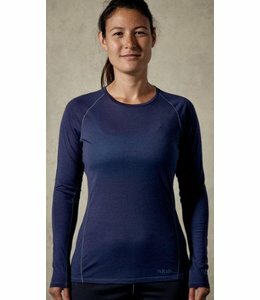 With flatlock stitching, the Womens Bodyfitzone Zone Long Sleeve Crew has no chafing so you can spend all day doing what you love to do. 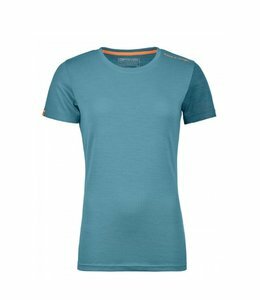 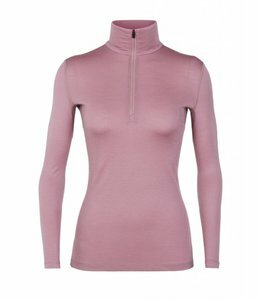 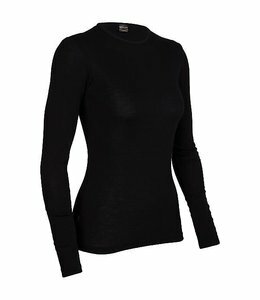 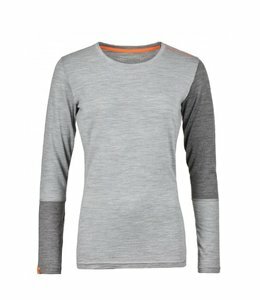 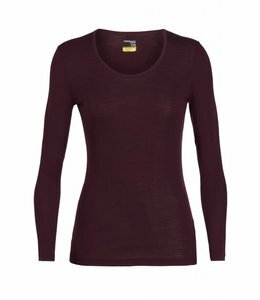 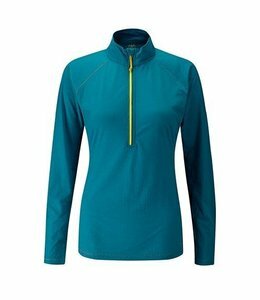 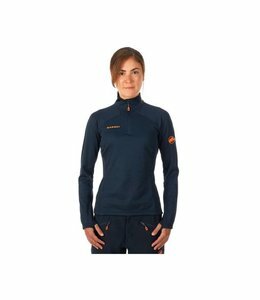 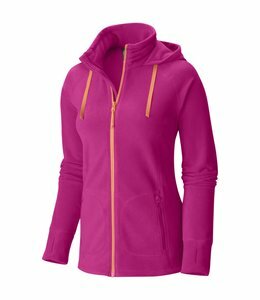 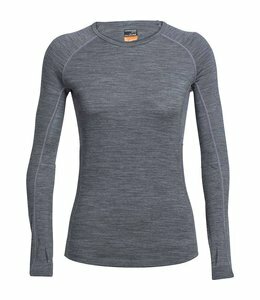 The Women's Lana Long Sleeve Baselayer Crew can be layered under fleece or wear solo on weekend outing.